AKA has come out again to speak about his relationship with his former girlfriend, Bonang Matheba. According to him, he sacrificed everything to make their relationship work. 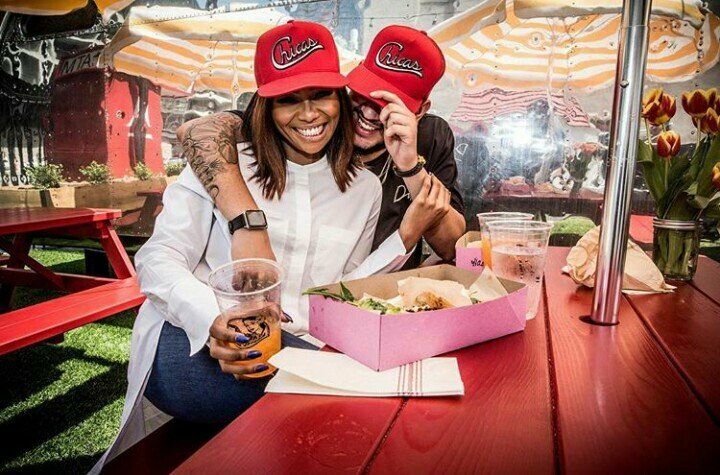 The romance with Bonang took a toll between DJ Zinhle who is his baby mama, and his mother. AKA says he played a big role in the guilt and destruction that saw him leave his baby mama for a new relationship.